Nicholas J. Cull assesses the Hillary Clinton effect on US Public Diplomacy. American diplomacy is highly susceptible to changes in its leadership. Other Western states are not nearly so volatile. 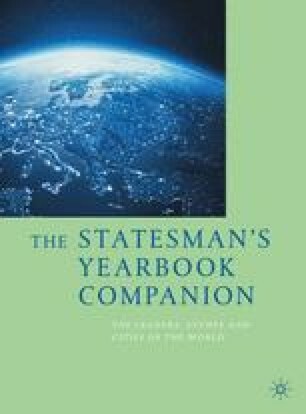 Whatever the quality of diplomats in the field, in the United States the scramble for resources from the legislature, the battle to be heard at the policy-making table and the ability to corral one’s own bureaucracy or manage an ever-tricky inter-agency process rests on the personality at the top.